Hi! 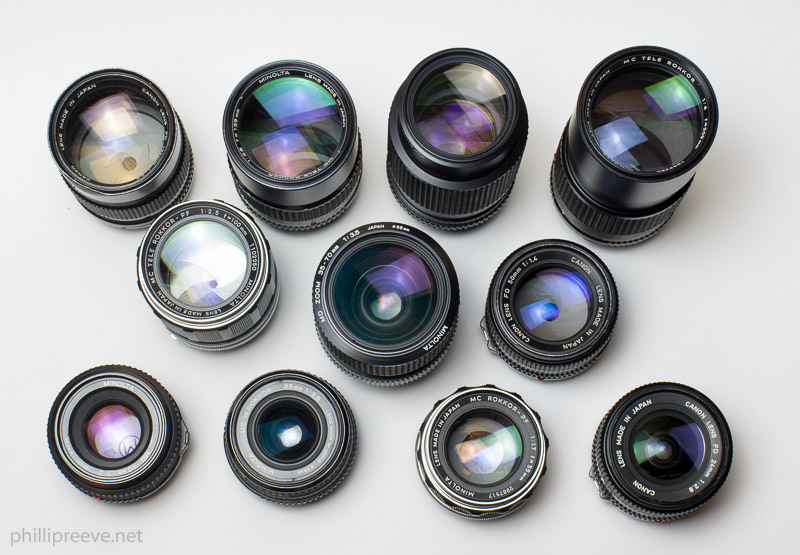 What about the Yashica lenses? Any review in the making?